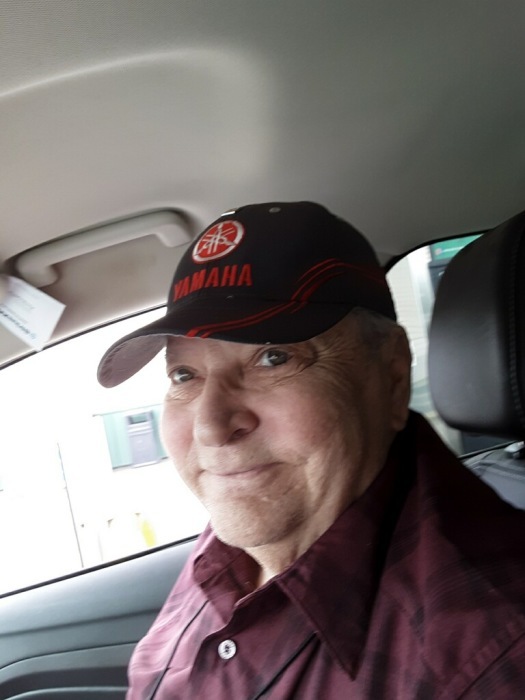 Ronald D. Shalvis, 73, of Raccoon Twp., passed away on Monday, March 18, 2019. He was born on February 19, 1946 in Avella, PA, a son of the late Frank and Geraldine (Pizer) Shalvis. Ronald was retired from LTV Steelworks where he worked as a welder in the Tin Mill for 40 years. He was also a member of the Monaca-Center Masonic Lodge 791. In addition to his parents, Ron was preceded in death by two brothers, Dane and Dean Shalvis. He is survived by his loving wife, Peggy Shalvis; two children, Brent Hall and his wife Jody; and Bree Malackanich and her husband Shawn; four grandchildren, Layton; Keegan; Amira; and Sydney; a brother, Tom Shalvis and his wife Donna; and a sister, Linda Shalvis. Friends will be received on Wednesday from 2-4pm and 6-8pm in Darroch Cremation and Funeral Tributes, Inc. 2640 Mill Street, Aliquippa www.darrochfuneralhome.com where prayers will be offered on Thursday at 11am.